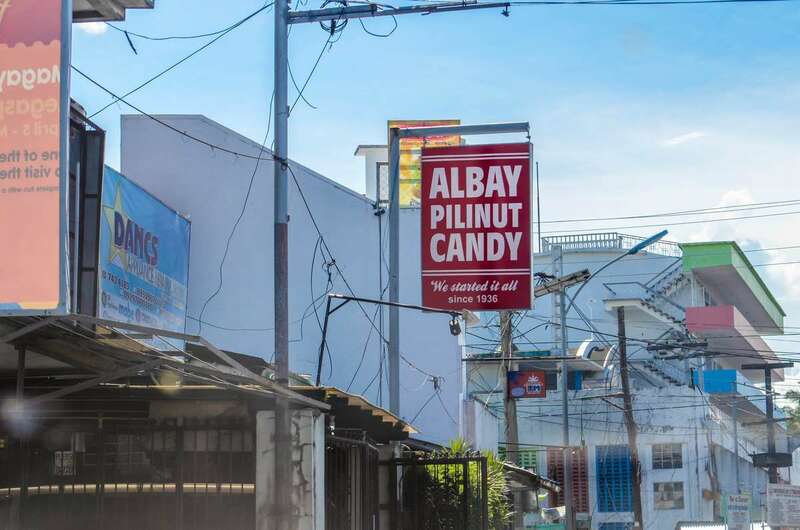 Albay Pilinut Candy is the most trusted in Legazpi City when it comes to products made of pili, especially those to bring home to friends and family after the Bicol trip. 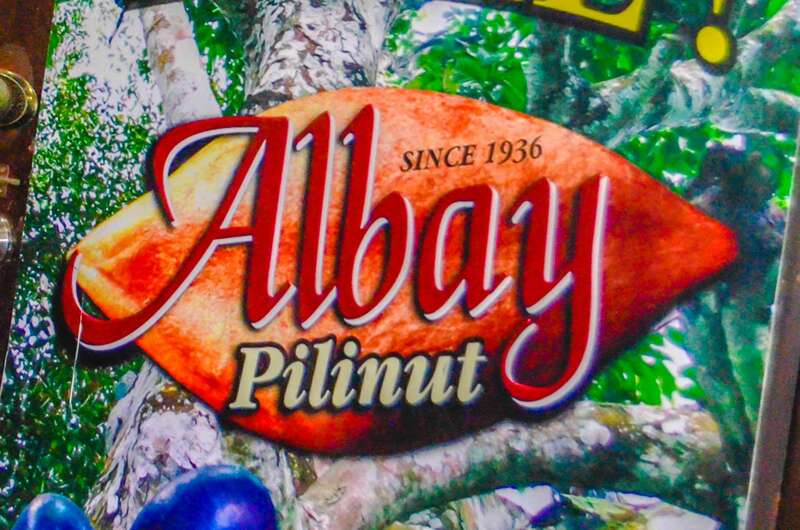 Albay Pilinut Candy prides itself as the company that started the delicious pilinut sweets in Bicol. They have a wide assortment of goodies to choose from. Their bestsellers are Mazapan De Pili, Crispy Pili, and Pili Butternuts. I like the three bestsellers plus the Pastillas De Pili and Yemas De Pili. When you visit their store, you’re in for a treat. You can actually request the staff to allow you to try their pili-cutting machine. It’s fun. 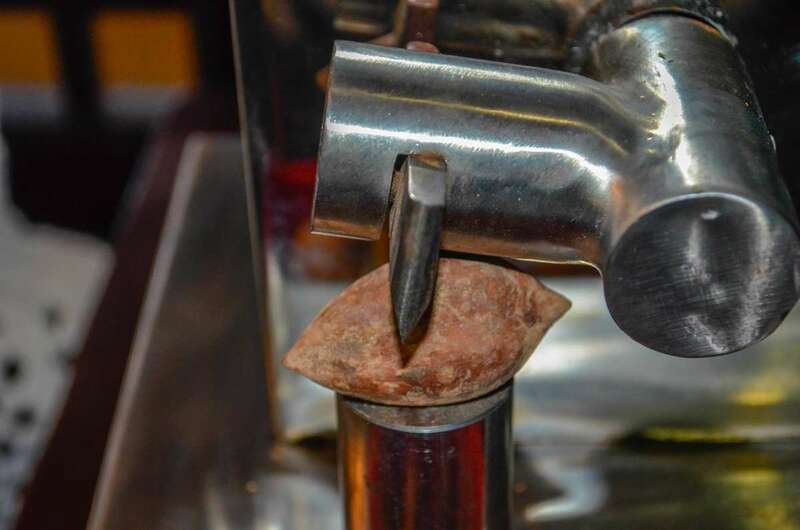 Take a pili with its hard shell, place it in the machine, and give a light push. And voila! You have the nut that you can eat right then and there. Of course it would taste much better when roasted. Don Antonio Regidor was born on November 24, 1891 in Spain. At an early age, he loved to travel back and forth from his native land to the Philippines aboard their family owned ship. When his father died he decided to stay in the Philippines. In his wandering, he reached Bicol wherein he saw many pili trees. Using the nuts of these trees, instead of the imported ones, as the main ingredient, he tried following his mother’s candy recipes. 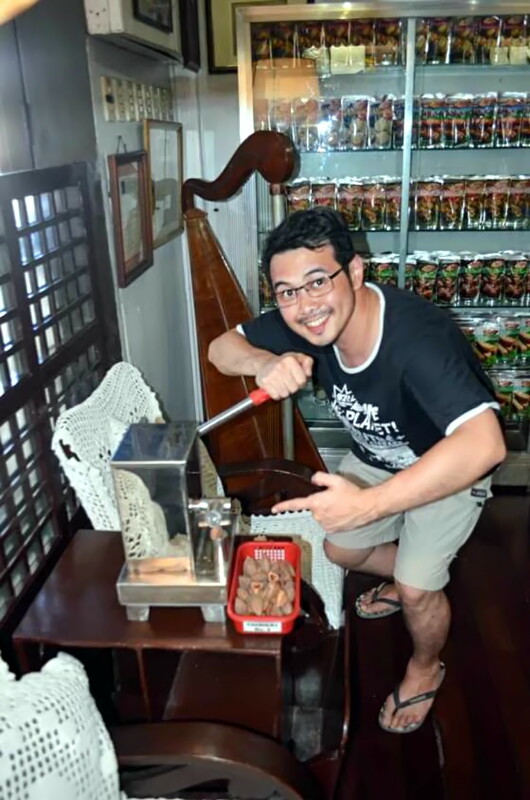 His first “creations” were the mazapan, yemas, sugar coated, carmelitos, pastillas and pili coated with sesame seeds. Then in 1936, together with a former Moroccan foreign legionnaire, he pioneered Bicol Region’s thriving pilinut industry by founding a Candy factory, which he called Central Pilinut Candy. Amidst all these, he married the late Purificacion Macapugay, and they had five children namely Angelita, Estelita, Erlinda, Antonio Jr. and Leticia. In 1975, he turned over the supervision of the candy factory located at Old Albay District to his daughter Erlinda Regidor-Diaz, who renamed it as Albay Central Pilinut Candy. In 1985, his granddaughters Rosemarie, Angelica, Elizabeth and Agnes took over, upon the death of their mother Erlinda. Then in 1996, the Candy Factory became the New Albay Central Pilinut Candy, under the management of Rosemarie Diaz-Battung. Don Antonio Regidor was the recipient of the 1971 Panday Pira Award of Excellence. He died on October 16, 1980. Experience the unique taste and texture of Philippine nuts in every pack of Albay Pili Nuts. Discover the delicate flavor of the finest quality pili nuts that will surely tickle your tastebuds. Enjoy them as appetizer, snack or dessert. These versatile and nutritious nuts can also be used as an added ingredient in cakes, as ice cream topping or mixed with salads and desserts for that unmistakable flavor and delightful crunch. 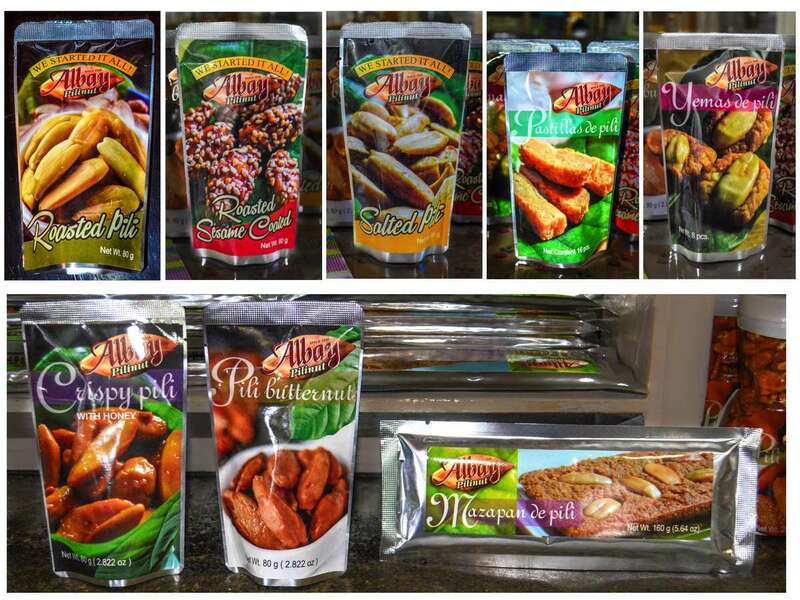 We at the Albay Pili Nut Factory take pride in offering you these excellent nuts that meet the highest standards.